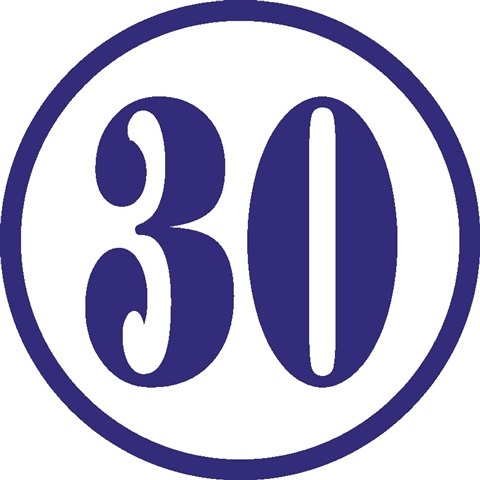 Fully produced 30 sec. radio ad promoting your products, service or event. 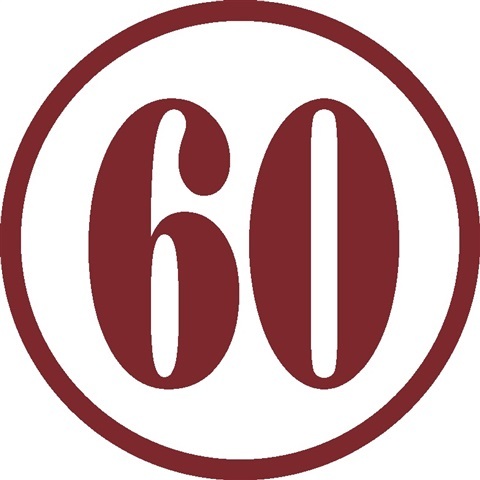 Fully produced 60 sec. radio ad promoting your products, service or event.